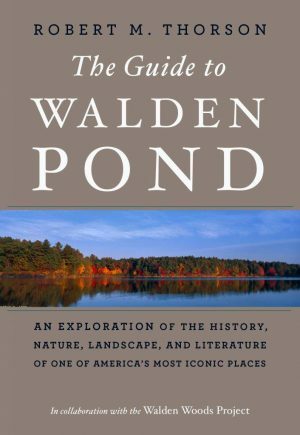 “The Guide to Walden Pond: An Exploration of the History, Nature, Landscape, and Literature of One of America’s Most Iconic Places” is the first guidebook to Henry David Thoreau’s most defining place, visited by half a million people each year. 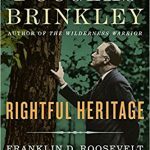 Many more know it as the fountainhead of America’s environmental consciousness. 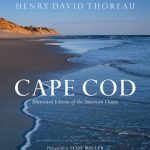 In the guide, Thoreau devotee Thorson takes us on an amble around the pond’s shoreline, pausing to explore people, events, and the natural world in fifteen special places. 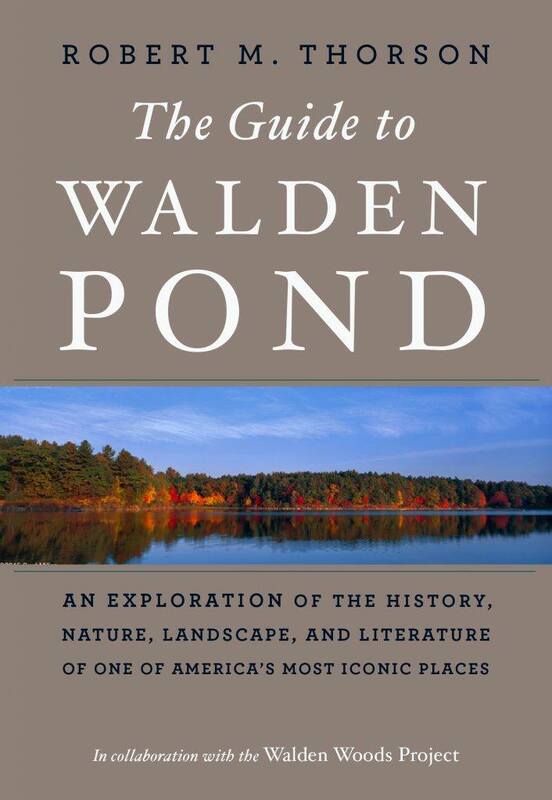 With quotations from Thoreau’s Walden throughout, stop by stop, the place of his book merges with the book of his place. Dr. Robert M. Thorson is a Professor of Geology at the University of Connecticut and is author of “The Guide to Walden Pond: An Exploration of the History, Nature, Landscape and Literature of One of America’s Most Iconic Places” (Houghton Mifflin Harcourt; Forthcoming March 13, 2018); “The Boatman: Henry David Thoreau’s River Years” (Harvard, 2017); “Walden’s Shore: Henry David Thoreau and Nineteenth Century Science” (Harvard, 2014); and “Beyond Walden: The Hidden History of America’s Kettle Lakes” (Bloomsbury, 2009). Paperback edition, signed by the author.